One of the best characters in Apex Legends in Lifeline. In the following Lifeline guide, we’ll show you how to use this combat medic effetely, revealing all her abilities and how to use them, as well as giving you specific tips for the battlefield. 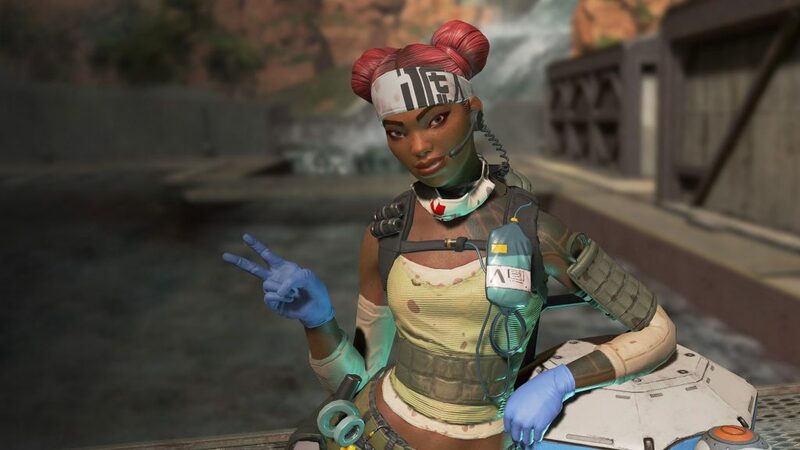 Lifeline is the combat medic in Apex Legends, the healing class. She has three abilities that can really help your team out. 1.Her passive ability allows you to revive any squad members that have been knocked out. All characters can do this, but Lifeline can do it quicker than the rest. She’s also protected by a shield all around her, making it less risky to run into a war zone and help your team. This ability, along with the ability to heal herself with syringes and med-kits 25% faster than other allies, is always active. 2.The D.O.C heal drone can be activated with a press of the L1 button. It has a cooldown period so use it wisely. This conjures up a drone, and providing your squad are within its small radius it will heal them, including youself. 3.Lifeline can call in a care package with her ultimate skill, triggered once you’ve filled up the meter by pressing L1 and R1 together. This is a superb ability that calls in defensive gear for your team-mates. Simply activate the care package and choose where you want it to drop. It will be delivered from above, and then your team can open up the care package and select which items they want. Lifeline is an excellent addition to any team. Our favorite squad set-up is a balance of attack and defence. Jump into a game of Apex Legends with Bloodhound (who can help track enemies), Bangalore, who carries a smoke launcher and has a deadly offensive ultimate, and Lifeline, and you’ll strike that perfect balance. Thanks for checking out the Apex Legends Lifeline guide. For more help, check out our comprehensive strategy guide.